The WGC Anaesthetic Partnership is a team of Consultant Anaesthetists who together provide a comprehensive anaesthetic service to selected private hospitals in Chertsey, Woking and Windsor for clients across Hampshire, Berkshire, Surrey and the home counties. 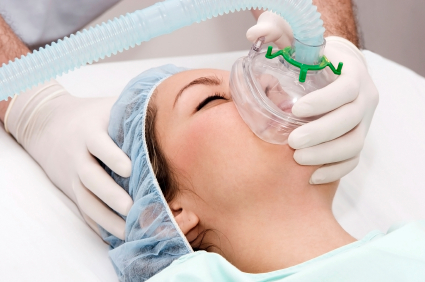 ➤ Do you need an anaesthetic? ➤ What happens before the day of surgery? ➤ Where are we based?